The human exploration of Mars has been a dream for generations awaiting the convergence of technical capability, national will and the right timing. 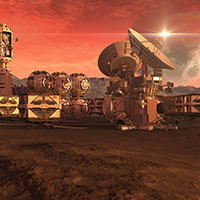 The aerospace industry has studied Mars exploration approaches since the 1960s. This generation has within its grasp the technical maturity to achieve the Mars goal in the 2030s or earlier. This track shall explore many of the competing visions for how humanity will make its first trips to the red planet. 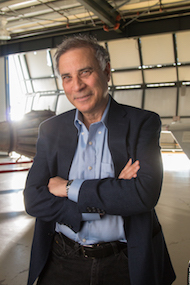 Experts will address NASAs latest Mars Design Reference Mission, Zubrin’s Mars Direct approach, Buzz Aldrin’s Cycler system, Musk’s architecture and the Mars One approach.